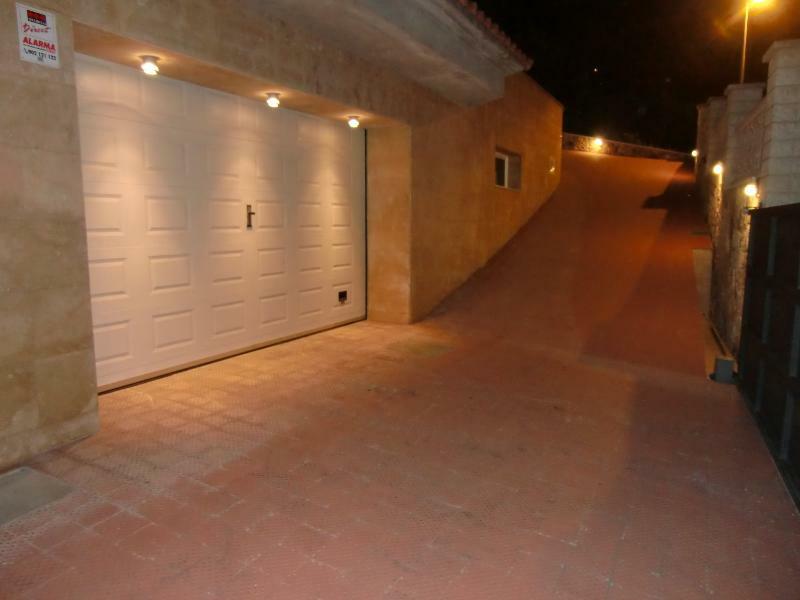 Wonderful villa set in the hills above Lloret de Mar. Lovely view, great pool. Home from home.